BrylaneHome offers the latest styles, colors and designs in bedding, bath, window, cooking, dining, entertaining and beautiful home accents. 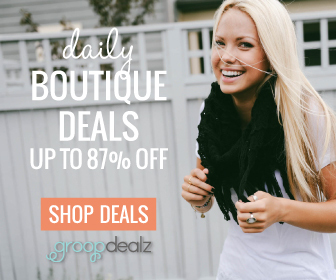 Don't miss their Cookware Sale going on now! 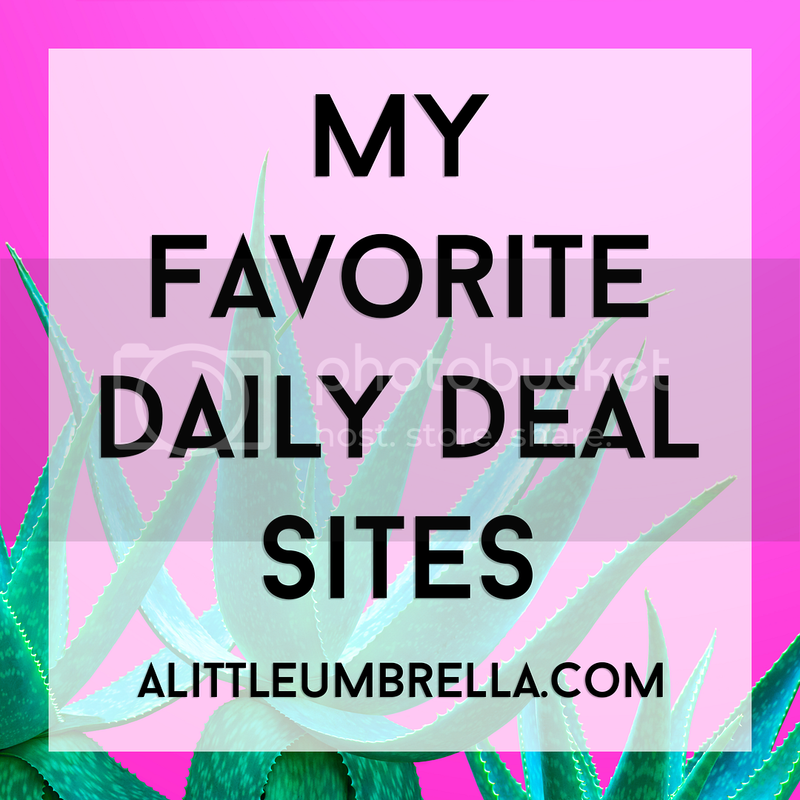 You will find fantastic deals like the 14 Piece Gold-Plated Stainless Steel Cookware Set that I had the opportunity to review! 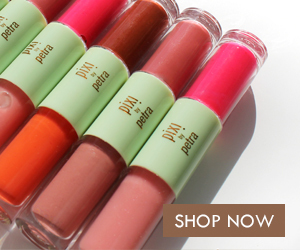 This beautiful set is on sale for just $99.99 (reg $279.99). I was first struck by how gorgeous this set is! They are so beautiful that you’ll want to keep all the pieces of this set within arms reach at all times. This is a set that would look fantastic hanging from a pot rack. The 24K gold-plated accents and encapsulated bottoms will make your décor pop by hanging them in your kitchen or simply resting them on your stove top. They’re such a treat to cook with! I used the 3-qt. 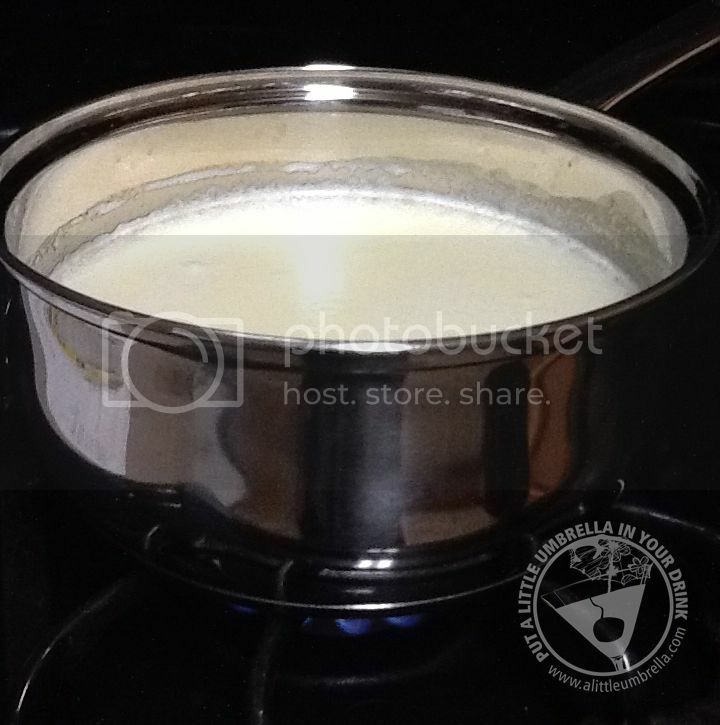 covered saucepan in the photo below. It heated up so quickly! 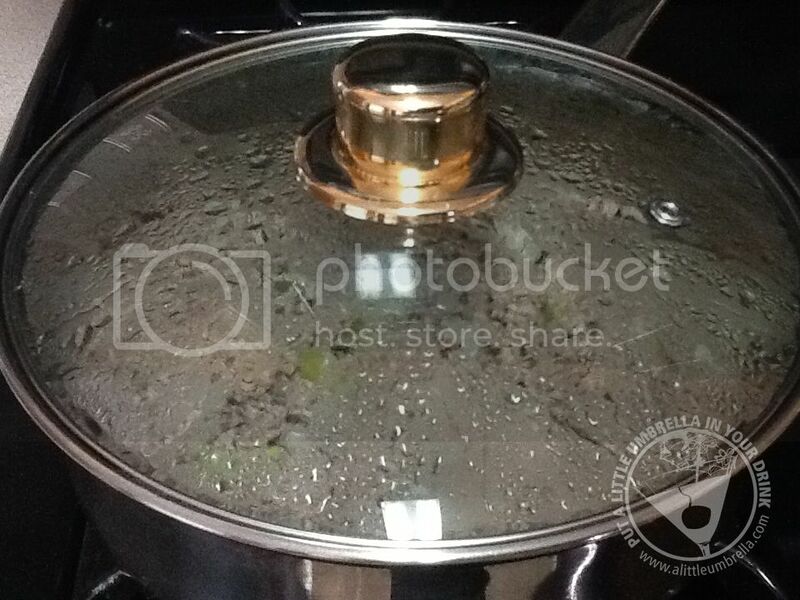 I did a side by side comparison with my old saucepan and this one heated twice as fast. Nothing stuck to the bottom and the food cooked very evenly. You will need to hand wash this set. But no worries because it cleans up like a breeze. The ventilated lids were another very nice feature. I like how you can see through them as well. 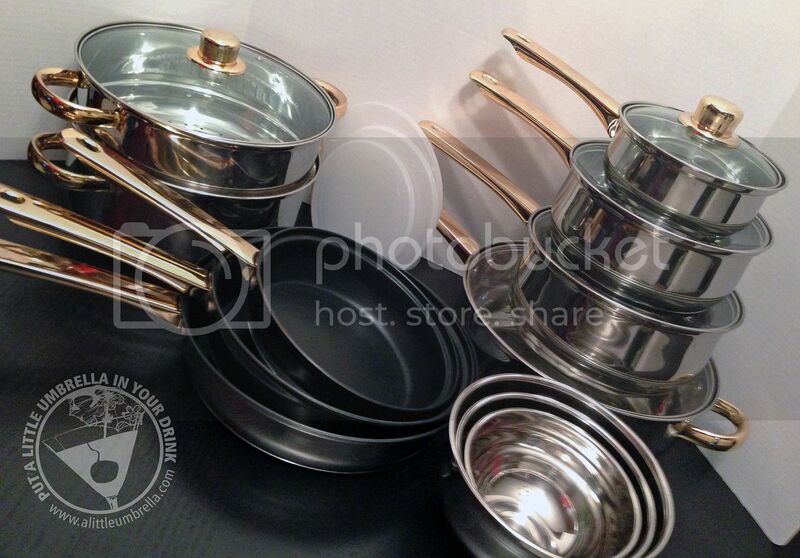 I would definitely recommend this cookware set! It would be perfect for anyone from a novice to an expert. 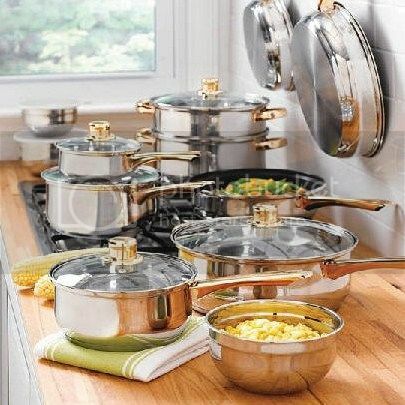 8pc Cookware Set on sale for $59.99 (reg $99.99) featuring Cool Touch Handles and Knobs, as well as Xylan Non-Stick Coating. 3pc Ceramic Fry Pan Set on sale for $29.99 (reg $49.99) featuring ceramic non-stick coating. 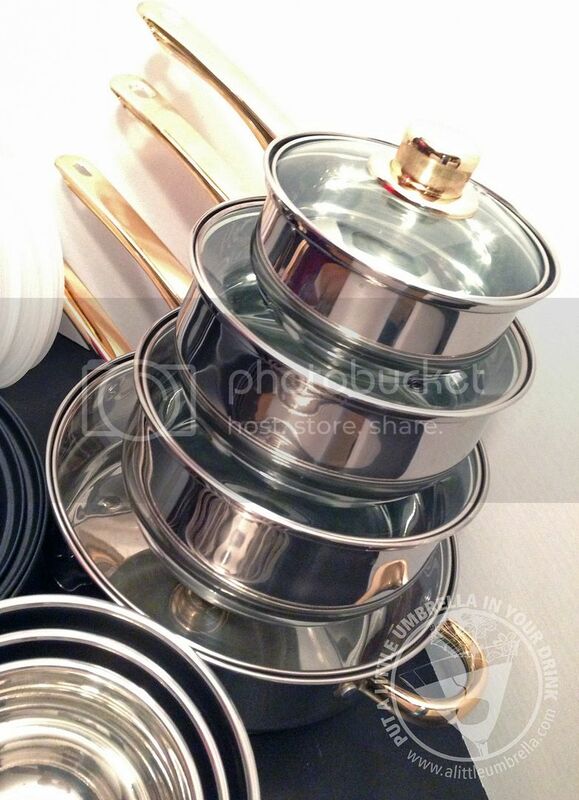 This set is also Eco Friendly PTOA and PTFE free. The BrylaneHome Cookware Sale will not last forever so be sure to check it out before it is over! 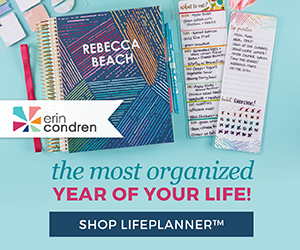 Connect :: Visit BrylaneHome.com and order anytime 24/7. 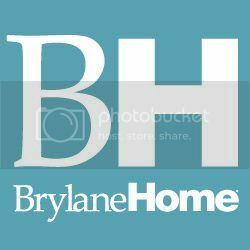 Customers can also join the thousands of fans who are following BrylaneHome on their Facebook and Twitter pages. Buy It :: Save 50% or more during the BrylaneHome Cookware Sale!